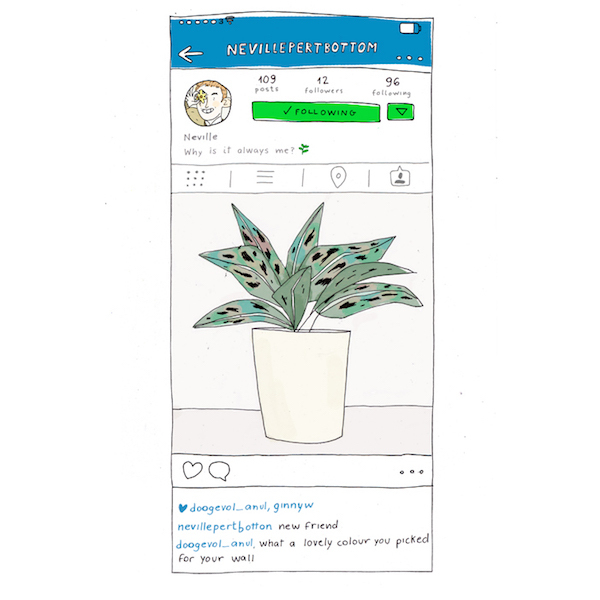 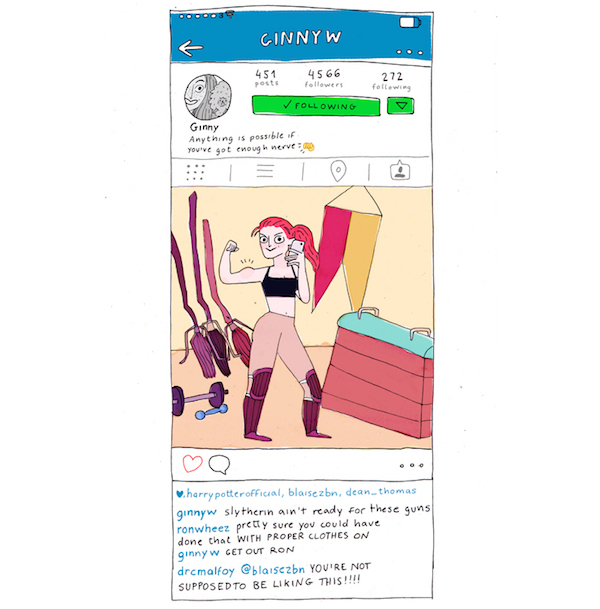 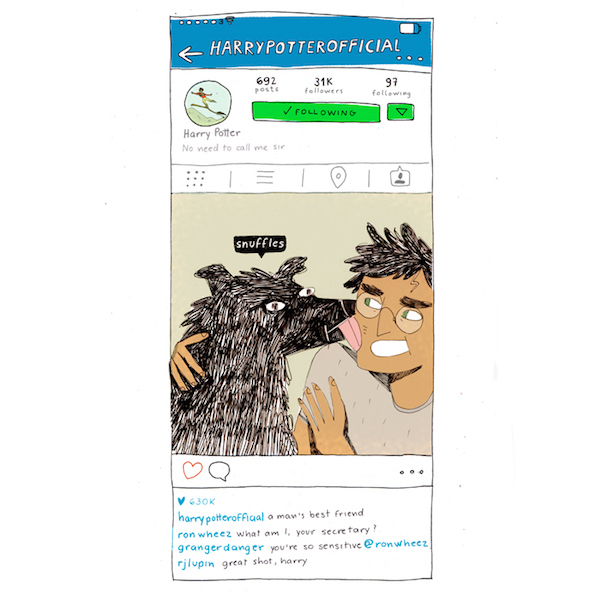 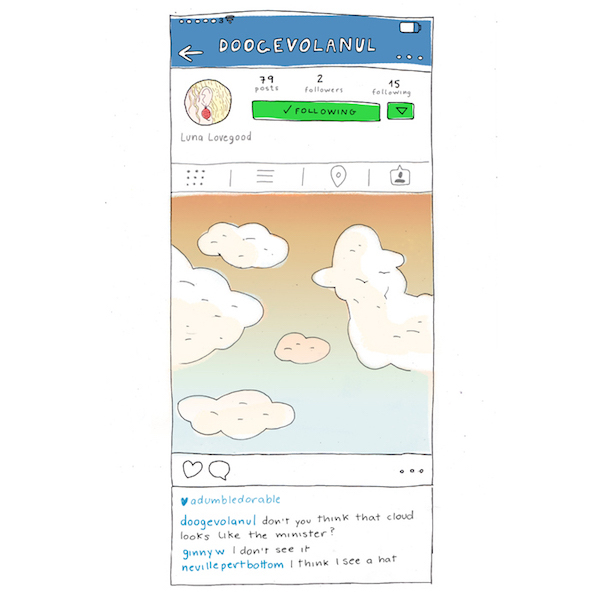 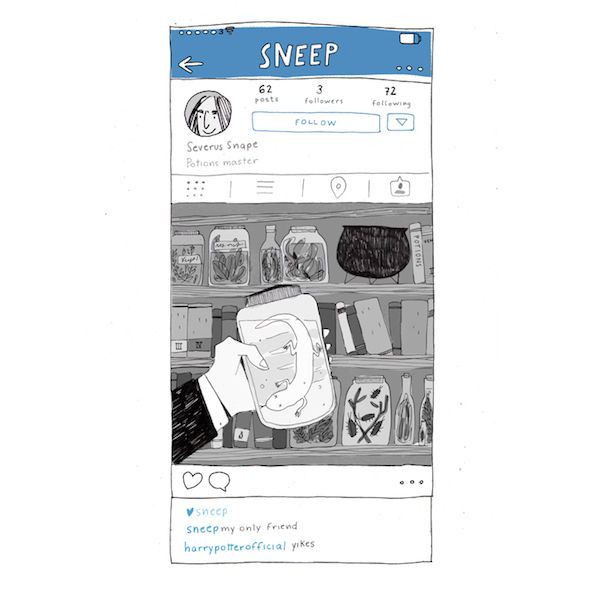 Previously, we featured the Instagram photos Harry Potter would take if he had the photo-sharing app. 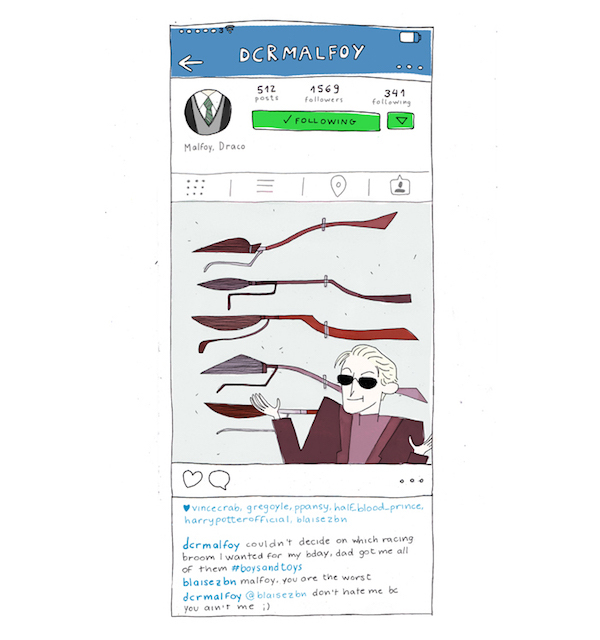 This time, artist Vitoria Bas illustrates some creative entries that imagines posts by various Harry Potter characters set in the ’90s, which was the era of the series. 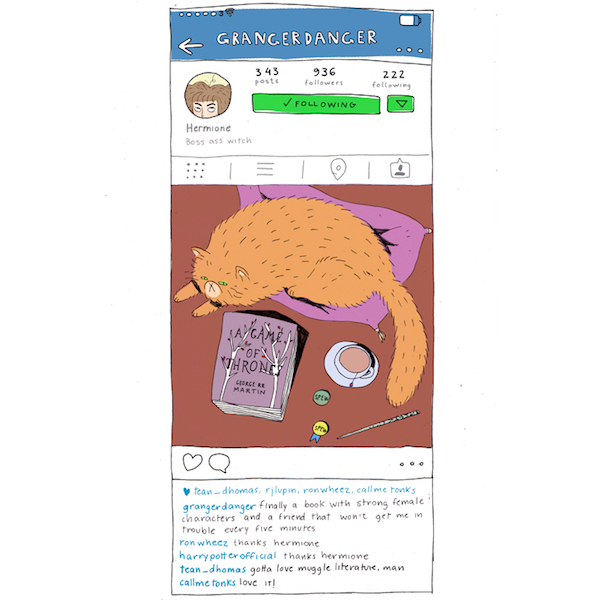 Check out some of Bas’ works below and see more here. 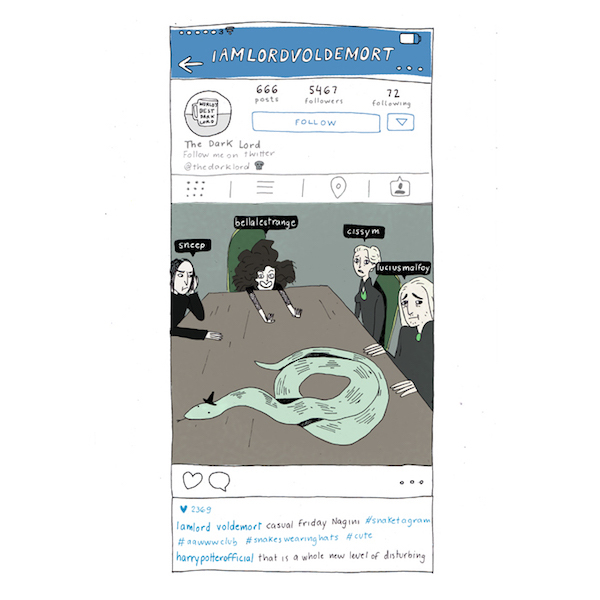 For more Harry Potter-related news, check out the right way to pronounce ‘Voldemort’, these intriguing behind-the-scenes facts, and this video featuring common misconceptions about the series.